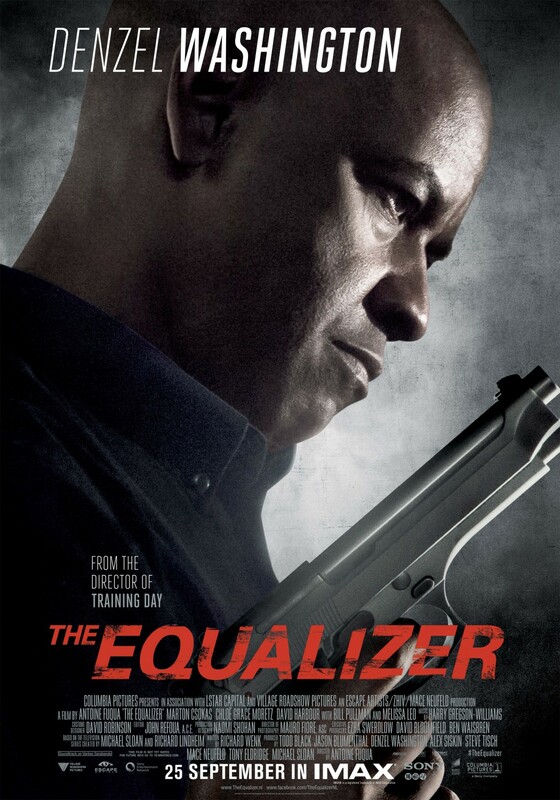 Home » Commentary » Movie Update: The Equalizer – Does Fuqua and Denzel Equal Great? Movie Update: The Equalizer – Does Fuqua and Denzel Equal Great? By reggieponder in Commentary, film reviews, News on September 26, 2014 .